Surgery is an ancient medical specialty that uses operative manual and instrumental techniques on a patient to investigate and/or treat a pathological condition such as disease or injury, to help improve bodily function or appearance or to repair unwanted ruptured areas. The scope of surgery is determined by the type, size, and location of cancer. Surgery involves the physical removal of the tumor, typically along with some of the surrounding tissue. One or more lymph nodes may be biopsied during the surgery; increasingly the lymph node sampling is performed by a sentinel lymph node biopsy. Dr. Vinod Gore is one of the experienced Breast Surgeon in Pune. He has been trained at Tata Memorial Cancer Centre Mumbai. Presently he is working as a consultant Cancer Surgeon at all prime institutes at Pune like Sahyadri Hospital, RUBY Hall Clinic, Noble Hospital, and Inamdar Hospital Pune. 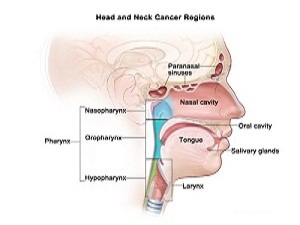 Surgery as a treatment is frequently used in most types of head and neck cancer. Usually the goal is to remove the cancerous cells entirely. This can be particularly tricky if the cancer is near the larynx and can result in the patient being unable to speak. Surgery is also commonly used to resect (remove) some or all of the cervical lymph nodes to prevent further spread of the disease. CO2 laser surgery is also another form of treatment. Transoral laser microsurgery allows surgeons to remove tumors from the voice box with no external incisions. It also allows access to tumors that are not reachable with robotic surgery. A microscope helps the surgeon clearly view the margins of the tumor, minimizing the amount of normal tissue removed or damaged during surgery. This technique helps give the patient as much speech and swallowing function as possible after surgery. Surgery is often part of the treatment for stomach cancer if it can be done. Depending on the type and stage of your cancer, surgery might be used to remove the cancer and part or all of your stomach. The surgeon will try to leave behind as much normal stomach as possible. Sometimes other organs will need to be removed as well. At this time, surgery (often along with other treatments) offers the only real chance to cure stomach cancer. If you have stage 0, I, II, or III cancer, and if you are healthy enough, your doctor will likely try to treat your cancer with surgery. 1. 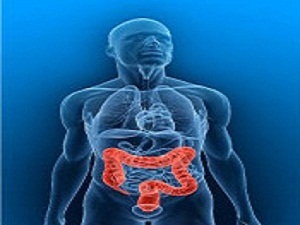 Endoscopic resection : Resection refers to cutting out a tumor or part of an organ. In this operation, the cancer is removed through an endoscope (a long, flexible tube passed down the throat and into the stomach). This can be done only for some very early cancers where the chance of spread is very low. 2. Subtotal (partial) gastrectomy : With this approach only part of the stomach is removed, sometimes along with part of the esophagus or the first part of the small intestine. Nearby lymph nodes are also removed, sometimes along with other nearby organs. Eating is much easier after surgery when only part of the stomach removed. This may be an option if the cancer is only in the lower part of the stomach close to the intestines. It is also sometimes used for cancers that are only in the upper part of the stomach. 3. Total gastrectomy : In this operation, the surgeon removes all of the stomach. The nearby lymph nodes are removed, and sometimes also the spleen and parts of the esophagus, intestines, pancreas, and other nearby organs. The end of the esophagus is then attached to part of the small intestine. People who have had a total gastrectomy can only eat a small amount of food at a time. Because of this, they must eat more often. This method is used if the cancer has spread throughout the stomach. It is also often used if the cancer is in the upper part of the stomach.Most subtotal and total gastrectomies are done through a large incision (cut) in the skin of the abdomen. In some centers, these surgeries can also be done using a laparoscope, which allows the surgeon to remove the stomach through several smaller cuts in the abdomen. If investigations confirm non-small-cell lung carcinoma (NSCLC), the stage is assessed to determine whether the disease is localized and amenable to surgery or if it has spread to the point where it cannot be cured surgically. CT scan and positron emission tomography are used for this determination. If mediastinal lymph node involvement is suspected, mediastinoscopy may be used to sample the nodes and assist staging. Blood tests and pulmonary function testing are used to assess whether a person is well enough for surgery. If pulmonary function tests reveal poor respiratory reserve, surgery may not be a possibility. In most cases of early-stage non-small-cell lung carcinoma (NSCLC), removal of a lobe of lung (lobectomy) is the surgical treatment of choice. In people who are unfit for a full lobectomy, a smaller sublobar excision (wedge resection) may be performed. However, wedge resection has a higher risk of recurrence than lobectomy. Radioactive iodine brachytherapy at the margins of wedge excision may reduce the risk of recurrence. Rarely, removal of a whole lung (pneumonectomy) is performed. Video-assisted thoracoscopic surgery (VATS) and VATS lobectomy use a minimally invasive approach to lung cancer surgery. VATS lobectomy is equally effective compared to conventional open lobectomy, with less postoperative illness. 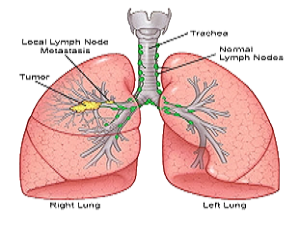 In small-cell lung carcinoma (SCLC), chemotherapy and/or radiotherapy is typically used. However the role of surgery in SCLC is being reconsidered. Surgery might improve outcomes when added to chemotherapy and radiation in early stage SCLC. For women with gynecologic cancers, in particular ovarian cancer, our goal is to locate and remove as much of the tumor tissue as possible. This type of procedure, known as “debulking” surgery, helps us to understand the extent of the cancer in the ovaries and elsewhere in the abdomen, and allows us to remove all of the visible cancer. Ultraradical debulking, a surgery in which as much cancer as possible is removed, followed with chemotherapy gives patients the best chance of a cure. 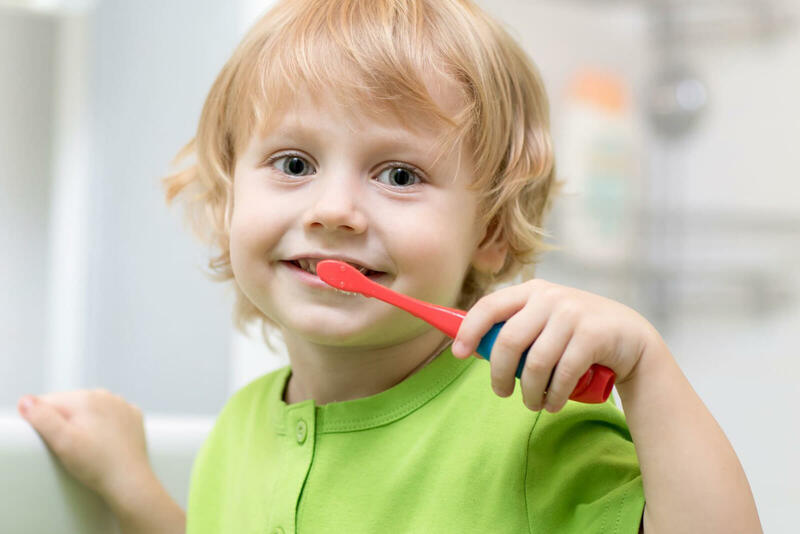 We are experts in this procedure. When appropriate for patients, our specialists utilize minimally invasive surgery with advanced technologies such as laparoscopy and the da Vinci S Surgical System with robotic capabilities that allow for greater precision. We are one of a select number of gynecologic oncology programs in the country to routinely offer this surgery. 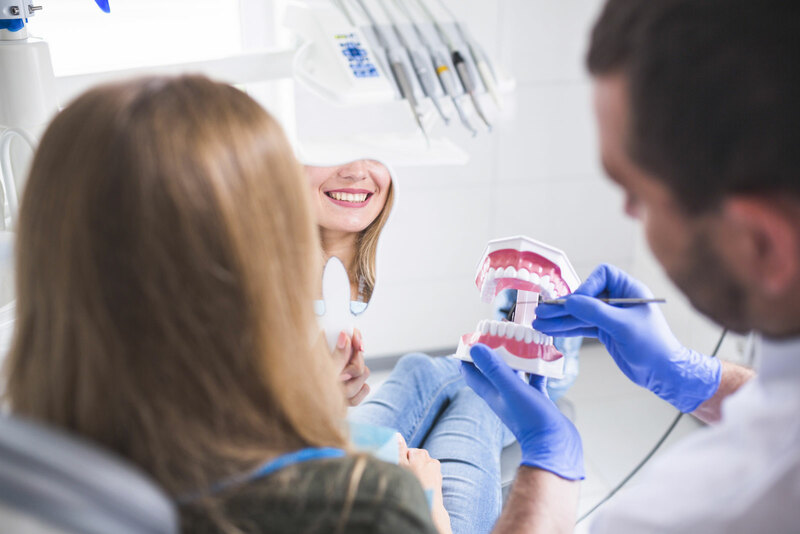 These surgeries feature small incisions, potentially less blood loss, less pain, shorter hospital stay and recovery time, fewer complications, and a quicker return to normal activities. Our team of world-class specialists offers the latest modalities for gynecological organ preservation, and we offer leading-edge fertility-sparing options for young women who want to preserve their fertility after treatment. For women at high risk of developing gynecologic cancer, we offer a preventative surgery called salpingo-oophorectomy, which involves the surgical removal of the ovaries and fallopian tubes. 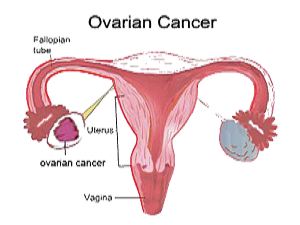 This procedure can reduce the chance of ovarian and related cancers by as much as 80% in women at high risk. The standard surgical treatment for non-muscle-invasive bladder cancer is known as transurethral resection of a bladder tumour (TURBT) procedure. In most cases this can be performed at the same time as a biopsy. TURBT is carried out under general anaesthetic. The surgeon uses an instrument called a cystoscope to locate the visible tumours and cuts them away from the lining of the bladder. The wounds are then sealed (cauterised) using a mild electric current. If you experience significant bleeding afterwards, a flexible tube called a catheter may be inserted into your urethra and passed up into your bladder. The catheter will be used to drain away any blood and debris from your bladder and may be kept in place for several days. Most people are able to leave hospital less than 48 hours after having TURBT and are able to resume normal physical activity within two weeks.